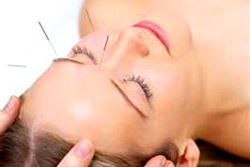 Please contact your insurance company to see if your policy covers acupuncture. If it does, I will be happy to supply you with receipts for you to forward for reimbursement. $95 for INITIAL TREATMENT and $85 for all follow up treatments. 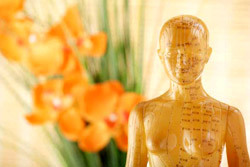 I will find and release a few emotions along with your acupuncture treatment at no additional fee. As a stand alone treatment: $60 per 15 minutes in person or on the phone. The Emotion Code is a simple, easy, and fast method that finds emotional baggage (using muscle testing) and releases it. Our emotional baggage consists of actual energies, the energies of intense emotional events that we’ve experienced that are still stuck in our physical bodies. These energies distort the normal energy field of the body, creating pain, malfunction and all manner of disease. Trapped emotions can affect you physically just as much as they can mentally and emotionally. A significant percentage of physical illnesses, emotional difficulties and self-sabotage are actually caused by these unseen energies. Muscle Testing is an amazing technique that accesses your subconscious mind & finds truth at a deep level. It is can determine what is powerful, or strong for your body, and what is weak. If we find any trapped emotions using muscle testing, then I use a very simple, fast and noninvasive system to release these emotions. 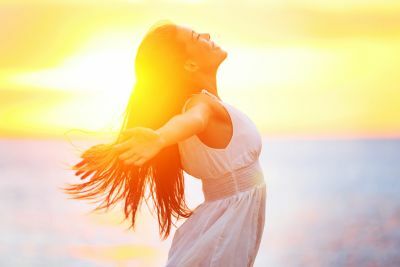 The goal is to diminish or completely eliminate your pain or emotional imbalances in a single treatment, although it may take a series of treatments. 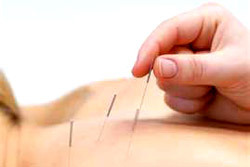 Used along with your acupuncture treatment IF NEEDED, at no additional charge. This technique also utilizes muscle testing (as described above), and acupuncture, to find and desensitize you to any items that your body shows a negative response to. It is useful to eliminate known allergies (for example: an allergy to pollen or eggs). It’s also useful to find hidden allergies or energetic sensitivities, such as a sensitivity to sugar, which for example could be causing sugar cravings. By eliminating a sensitivity to sugar, cravings can diminish or go away completely. The system to eliminate these sensitivities is very simple, fast and noninvasive. In treating children for allergies, no needles are required.